Students at the prestigious Elmhurst Ballet School in Birmingham trade pirouettes for chest compressions, as they learn lifesaving CPR skills with the British Heart Foundation. The associate school of Birmingham Royal Ballet is aiming to teach all students by the end of 2018, and has put CPR on their curriculum after learning about the shocking survival rates from out of hospital cardiac arrests in the UK. Less than 1 in 10 people survive an out of hospital cardiac arrest in the UK. This is significantly worse than other places such as Norway, where CPR is taught in schools as part of the national curriculum. Rates of bystander CPR are as low as 39% in some parts England, compared to countries like Norway (73%), Seattle (69%) and the Netherlands (66%). Every minute without CPR or defibrillation can reduce a person’s chance of surviving a cardiac arrest by around ten percent. If CPR is taught more widely, it’s estimated that thousands of lives could be saved every year. The British Heart Foundation provides unique watch and learn Call Push Rescue (CPR) training kits for free to eligible secondary schools. No instructor is needed, and all of the techniques are covered by the DVD provided. The training DVD features how and when to perform CPR on an adult or child; how to put someone in the recovery position; and how to use a public access defibrillator. Elmhurst Ballet School is one of over 4,000 secondary schools across the UK now teaching lifesaving CPR skills with the BHF training kits, and helping to create a nation of lifesavers. 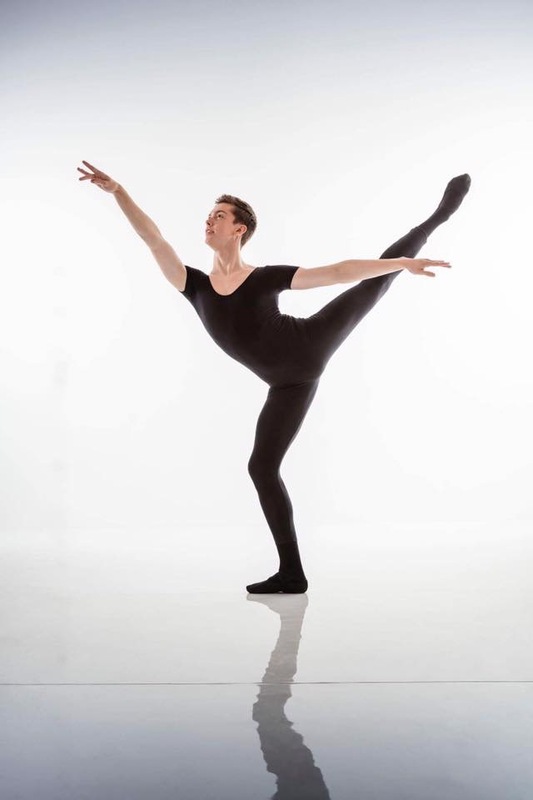 “The evolution of my role as Trainer for Health and Wellbeing at Elmhurst Ballet School inspired me to look for a programme that was suitable for students at Elmhurst to learn some valuable and potentially lifesaving skills. The Call Push Rescue campaign by BHF was the obvious choice when considering awareness and training of CPR. The statistics are incredible when you look at the survival statistics after cardiac arrest in Scandinavian countries, where school children as young as 7 years old are trained in CPR as a mandatory part of the curriculum. “I’m really pleased that Elmhurst Ballet School is joining schools across the country in making every child a lifesaver. We have already been made aware of a number of cases where young people from across the UK have used their CPR skills, either on a family member, friend or stranger. This shows just how important it is to equip our young people with these skills. All it takes is less than an hour of training to give someone the skills and confidence to save a life, it’s so powerful. The BHF’s Call Push Rescue CPR training kit is free for eligible secondary schools in the UK. Accredited by The PSHE Association for use in PSHE and PSE lessons, the kit comprises quality training equipment and resources needed to teach children life saving CPR skills.